My mother’s mother also had a toilet in the garden, in a little shed. This toilet was more conventional. 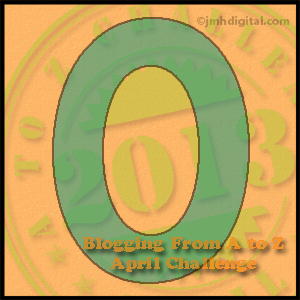 This entry was posted in A - Z Blogging Challenge 2013, Annie Cleeve, Beginning life in Hove, CLEEVE and tagged Brighton, Family History, History. Bookmark the permalink. Urgh, that looks pretty grim! Hehe Emma, I think the word to describe it is ‘functional’. 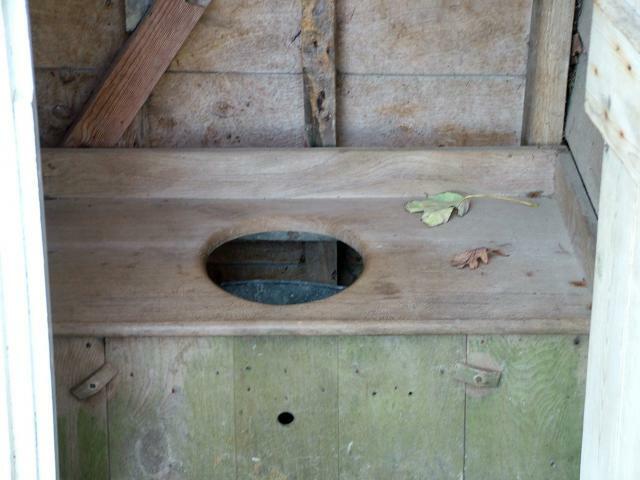 Scouring through all the A to Z posts today, I never thought’s I’d stumble on a post about outside loos! But it is quite fascinating isn’t it? How things have changed so much over the years. I’m a huge fan of Call the Midwife at the moment and I’m loving learning about the way things were in the 1950s. Some were fancy, some were not. Some had wallpaper, some had rot. Some used limestone, some used sprays. Some had electricity for the end of day. Some had two holes, with fancy seats. Some had fans for the summer heat. Some used sears catalogs, some used t.p. Whatever your choice you didn’t tarry when you peed. I used an outdoor john a few times and wonder how more people did not die of disease. They are nasty little collections of filth. I understand the necessity in times of lesser infrastructure, but thank God we moved on past that abomination!